We have over 10 years experience selling homes in the area. With the support of our region office, our local team in Wokingham have helped thousands of families find their dream home. 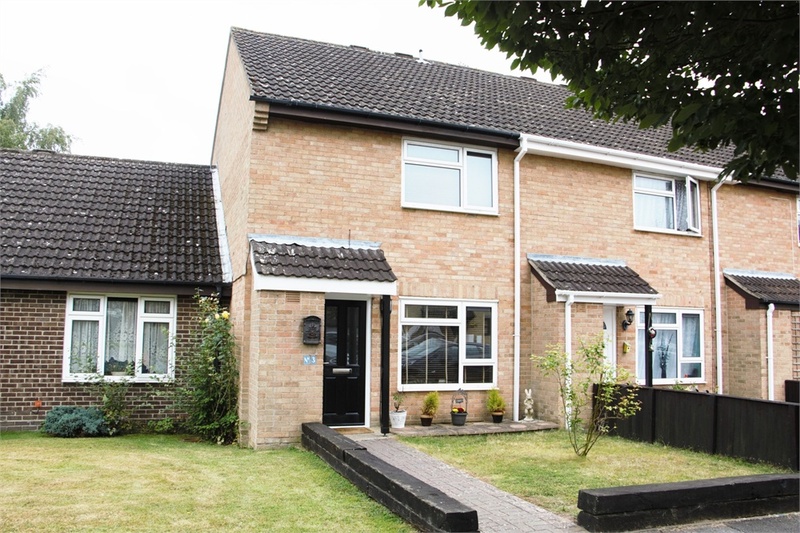 The market town of Wokingham in Berkshire is a great place to buy a home if you’re looking to re-locate out of a big city or are keen to live in a town with excellent commuter links and connections. Wokingham is located just under 40 miles outside of London but is just 7 miles east of Reading; a huge shopping and business district. Wokingham is close the M4 motorway, making it a suitable location for business orientated couples or individuals who require easy access to Heathrow Airport whether travelling for business or pleasure. Wokingham is surrounded by quaint towns and villages, giving its residents the best of both worlds; a balance of country living combined with modern amenities when you need them. If you’re considering buying a home in Wokingham, the town comprises of a mixture of properties, including new builds, spacious family homes, luxurious apartments, homes for retired couples, bungalows and more. Plus, you’re never far from a good school in Wokingham, if you plan on re-locating with your children. Wokingham has its own train station with a direct line to London Waterloo and Reading in the opposite direction. A local bus service will ensure you can get wherever you need to go in comfort and at an affordable cost. Taxi firms are also available for people wishing to travel out of Wokingham at any time of day or night. If you enjoy cycling then Wokingham has a number of cycle routes nearby that can take you into the countryside or along general roads that lead into neighbouring towns. If you travel by air for work then Wokingham is a great location to be situated in if you need to get to and from Heathrow Airport frequently. 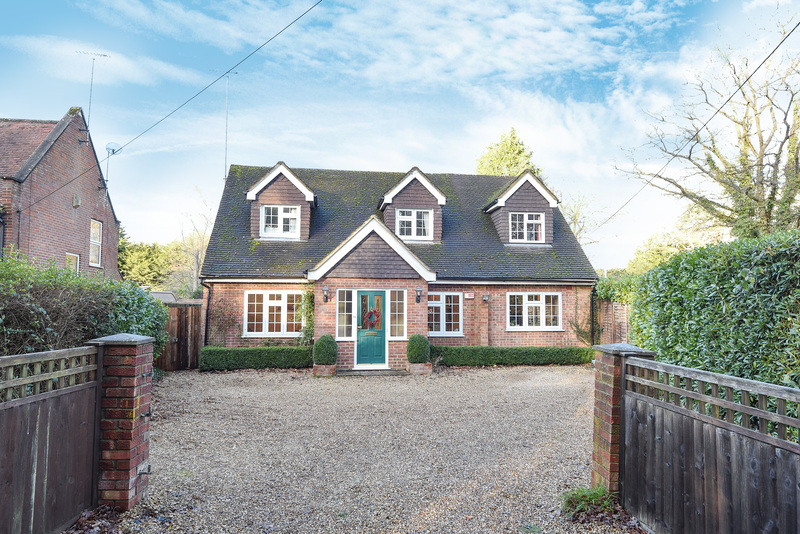 The M3 motorway is no more than a 10 minute drive away from Wokingham and if you travel a little further than you’ll link up with the A3 which can take you en-route to the M25 and on to Gatwick Airport. Being located in such a central location, you’ll never be far from great transportation routes by rail, bus or air if you choose to live in Wokingham. As Wokingham is situated in a fantastic location in Berkshire, you’re never far away from things to do. Wokingham in itself has a small town centre with local amenities, but you’ll also find a Nirvana Spa, a children’s play centre, California Country Park, bars and pubs and a movie theatre. Within 7 miles of Wokingham you’ve got the busy town of Reading where you’ll find popular brand named shops, restaurants, bars, theatres, museums, a climbing centre and soft play for the children, a Casino, parks and woodland areas for playing and walking and a number of cruise ideas along the River Thames. In a different direction you’re within in minutes of The Meadows shopping area on the border of Berkshire and Surrey, and a little further on from there you’ll find Camberley, Frimley and Farnborough. The Farnborough train station has a fast train into London Waterloo, so if you’re looking to have the odd day out up in London then you won’t have a difficult or time consuming journey. Football fans can also watch Wokingham’s local football team play at their home ground on Lowther Road. Wokingham is home to numerous small, independent businesses and several large, well known names. In terms of large business hubs, Telonic Instruments Ltd have a main office in Wokingham, as do the computer services company Academy Networks Ltd. Smaller businesses include a handful of photographers, several computing and marketing companies, independent gardening services, hair stylists and beauty therapists, event music, decorating and party planning companies and more. Wokingham & Emmbrook F.C are Wokingham’s local football club and were founded in 2004. They mostly play their games at their main base on Lowther Road in Wokingham but play away in a league frequently. 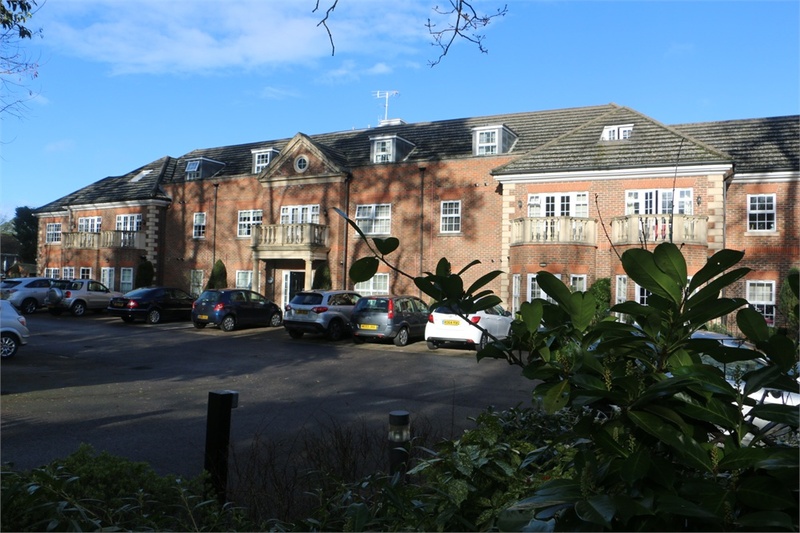 Wokingham also has a number of small hotels, ideal for business travellers or couples looking to get away for a quiet weekend. 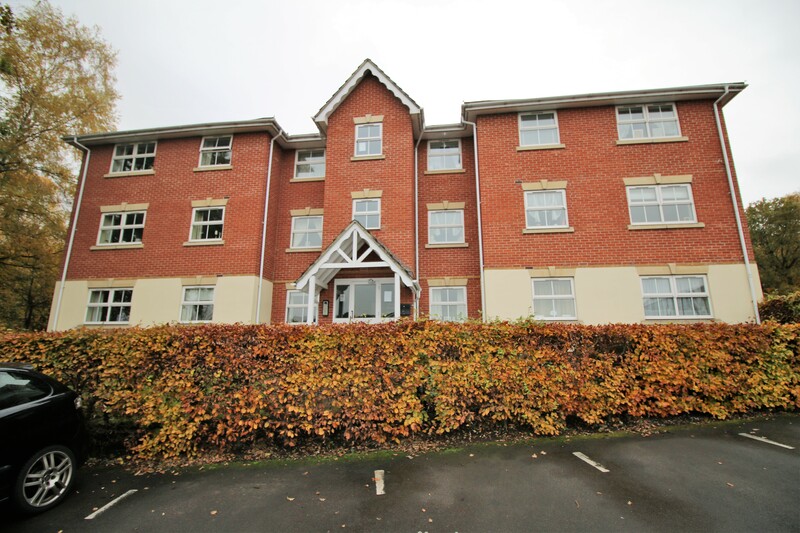 A Flexi-Let building with modern apartments to rent is ideal if you’re looking to move into Wokingham quickly, but haven’t quite yet found the house of your dreams. Alternatively, if you’ve bought a property in Wokingham and it’s not quite ready for you to move in to, a Flexi-Let apartment could be the answer.